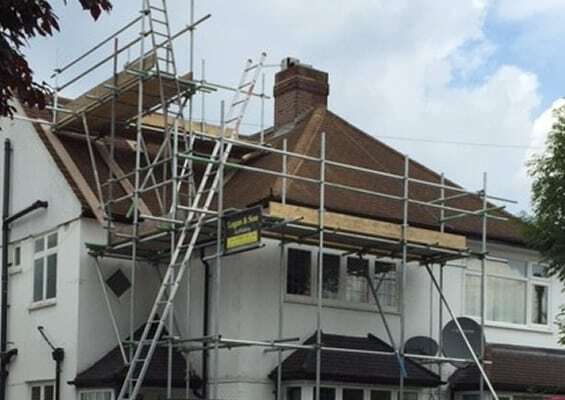 Do you carry out roof repairs? For safety reasons, most of our surveys we carry out are from the ground, using our Sky-Pole camera, which gives us a complete, safe view of the roof coverings. We also unblock guttering using a Sky-Vac. The majority of repairs we carry out are covered by our established guarantee. Why is external rendering & pointing important? Some properties are rendered externally, which acts as a protection against rain penetration. In time, this can weather, crack or even loose its key and become hollow. 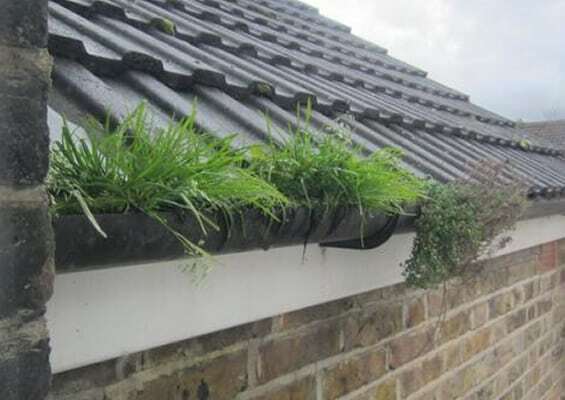 These problems will allow rain to penetrate, which them becomes trapped and slowly penetrate the pores in the bricks, to the internal surfaces, damaging wall plaster and decorations. In winter, the trapped water can freeze and when this happens, it expands and forces larger areas away from the wall, causing further damage, more rain penetration and more internal damage. It is very important that all damaged areas are removed and re-rendered in accordance with good building practice. Pointing is the mortar joint that is formed between the bricks, to prevent rain penetration. These can vary slightly in design and some are softer than others and become weak and porous quicker. When this happens, driving rain can penetrate between the bricks and slowly transmit through the wall. Our experienced surveyor will inspect and assess the extent of the defects and recommend what areas need to be re-pointed to prevent damp. What drain repairs do you do? Because Tapco HomeDry stops all damp from entering a property, we also carry out drain repairs. Long term leaking drains can cause all sorts of problems, such as undermining the foundations of the building or leaking foul water into cellars and under floors, which is damaging and unhealthy. Tapco HomeDry can deal with all aspects of drain repair, including CCTV surveys, unblocking, high pressure jet washing, structural resin lining or even drain replacement. We are a one-stop damp company. Book a appointment or call us. All maintenance repairs are carried out to a high standard, in accordance with good building practice. For a single premium you can insure our guarantee with Guarantee Protection Insurance (GPI).